Around here, Nick is known as the guy who keeps the robots running. 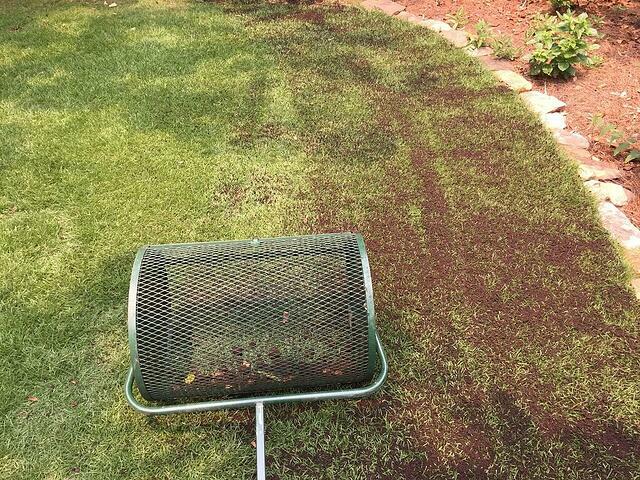 By day he’s Super-Sod’s Automower expert and determines different ways Automower can help folks achieve a more peaceful lawn experience. By night he’s known as the one who always orders the spiciest item on the menu. 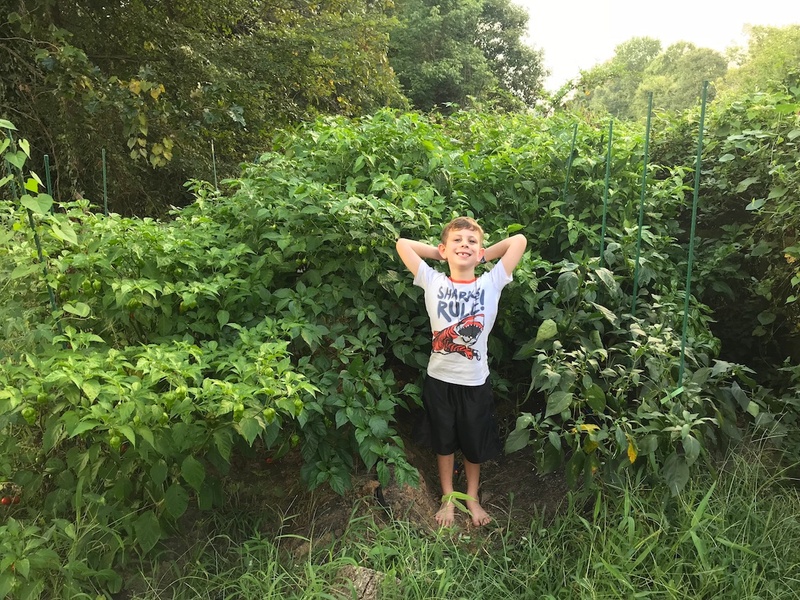 As a taste bud daredevil, Nick determined to combine his love for all things Super-Sod and his passion for spicy foods during spring 2018 by growing his own hot pepper garden with some of his favorites. “Carolina Reaper is my favorite ultra-hot pepper, but jalapeño is my favorite “everyday” pepper,” Nick explained. He planted a little of both in his garden. 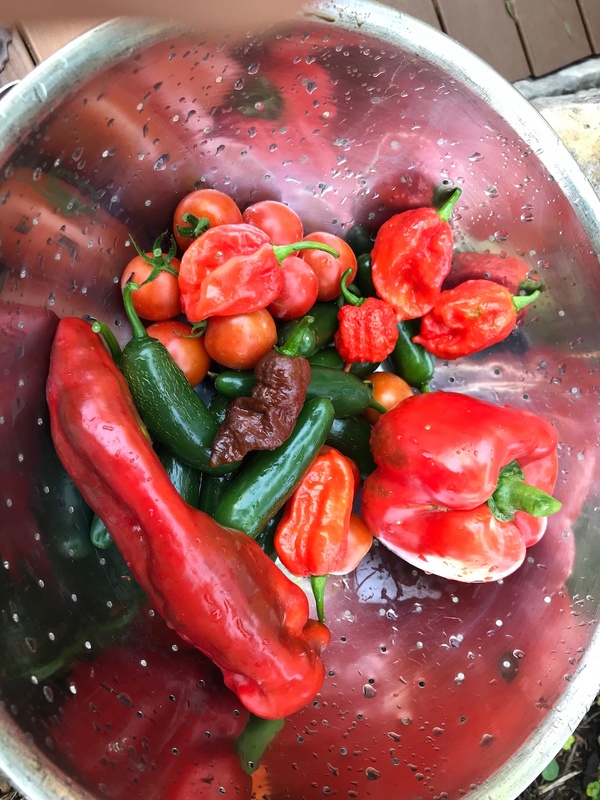 He began sprouting spicy pepper seedlings at the end of March and documented his hot pepper journey on his Instagram account. 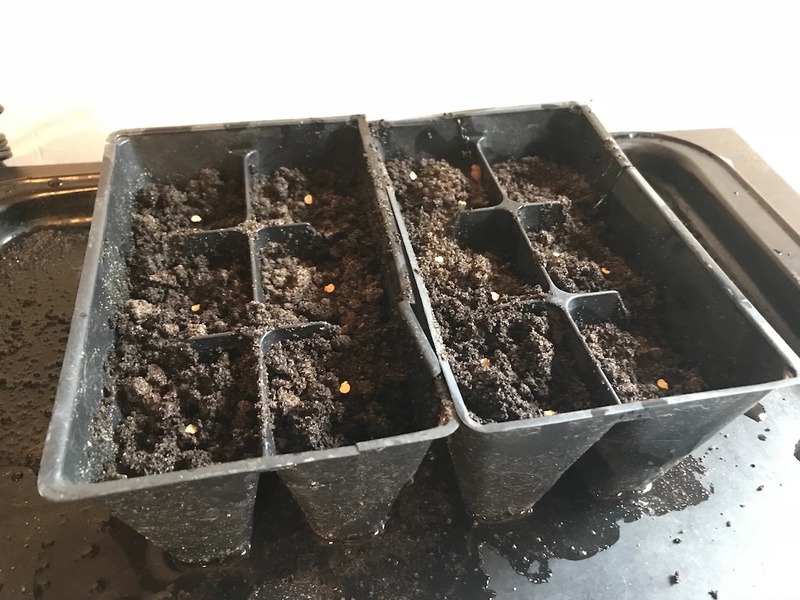 To begin, Nick planted hot pepper seeds directly into Soil3 compost in small containers on March 28. 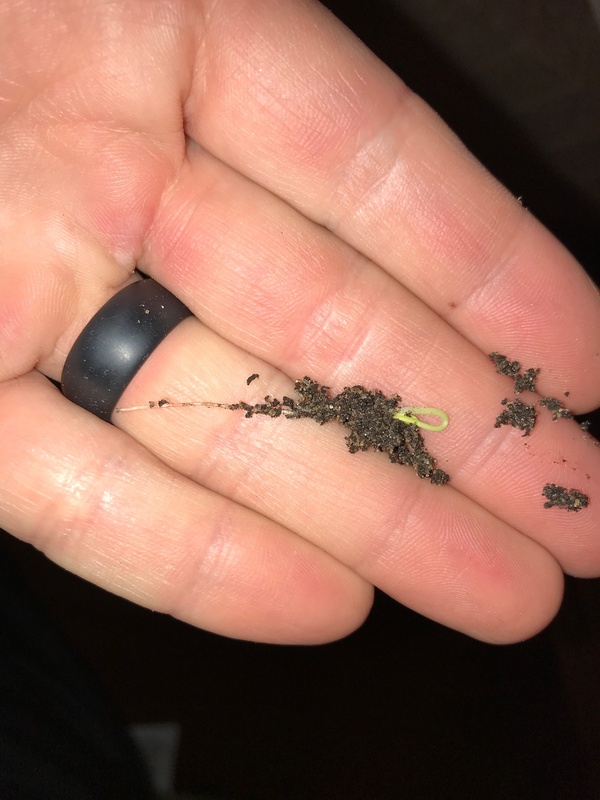 By April 2, he was seeing impressive germination from his Carolina Reaper, Trinidad Moruga Scorpion, Peach Ghost, and Chocolate Ghost sprouts. 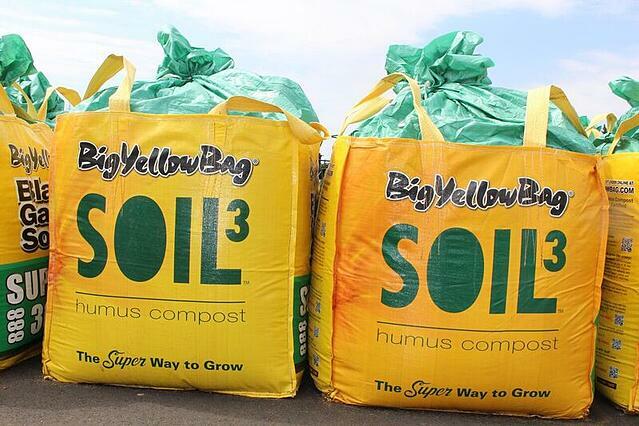 The seeds can take up to 100 days to germinate, but with Soil3, they germinated in under 100 hours! Nick was lucky the germination happened so quickly. 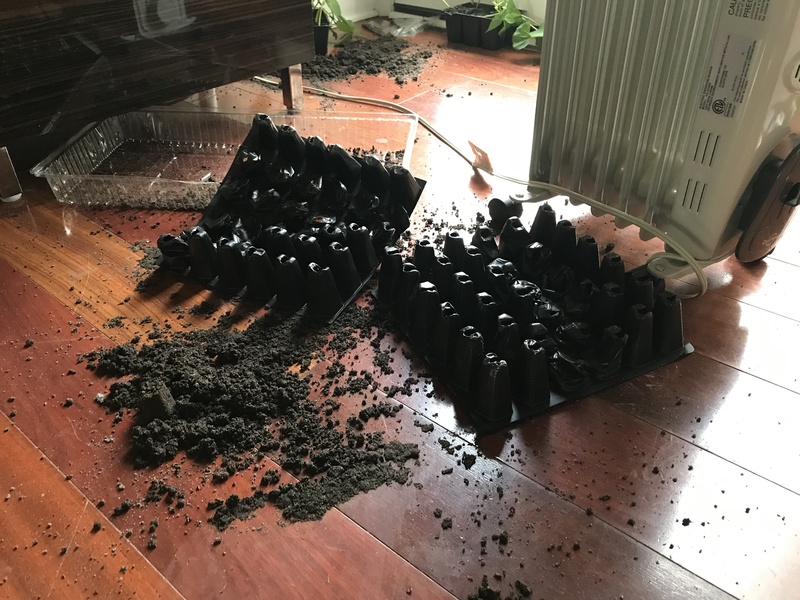 His previous attempts at planting peppers had been foiled by mishaps that involved his children. “In other parts of the world, they use ghost peppers to keep elephants out of areas. But the super-hot pepper seeds were no match for a 3-year-old,” Nick observed. 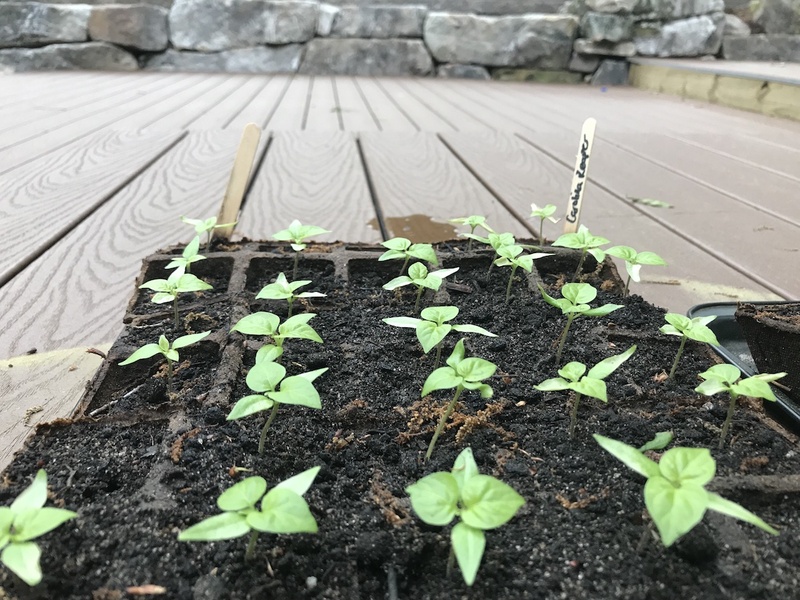 Near the end of April, Nick’s pepper seedlings were growing strong and almost ready for planting. 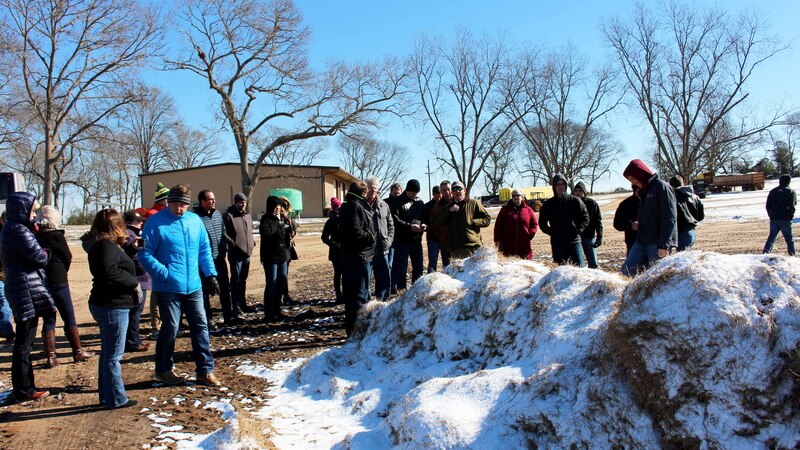 The setbacks didn’t stop the small-but-mighty plants from succeeding and readying themselves for a strong summer, and the plants were in the ground by the beginning of May. 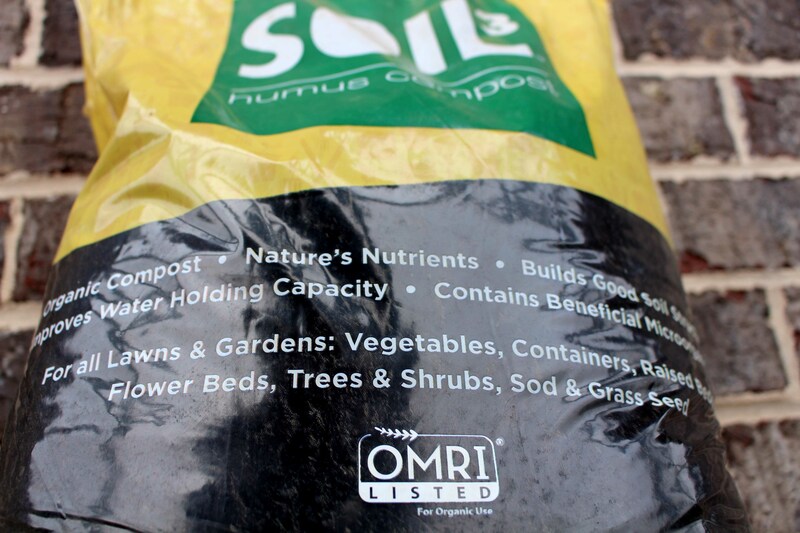 The peppers and the rest of his garden began to thrive with Soil3 as the only soil amendment to his native soil. 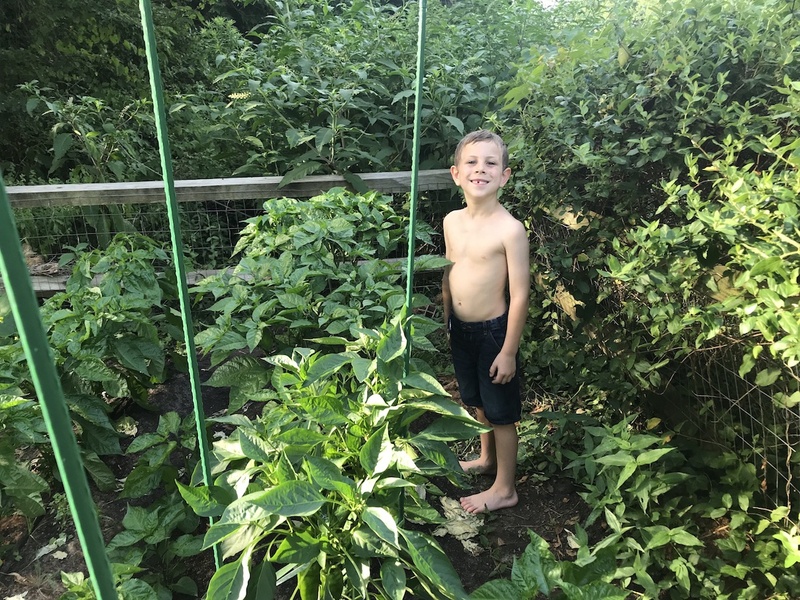 By mid-June the pepper plants were almost as tall as Nick’s son, Vinny. 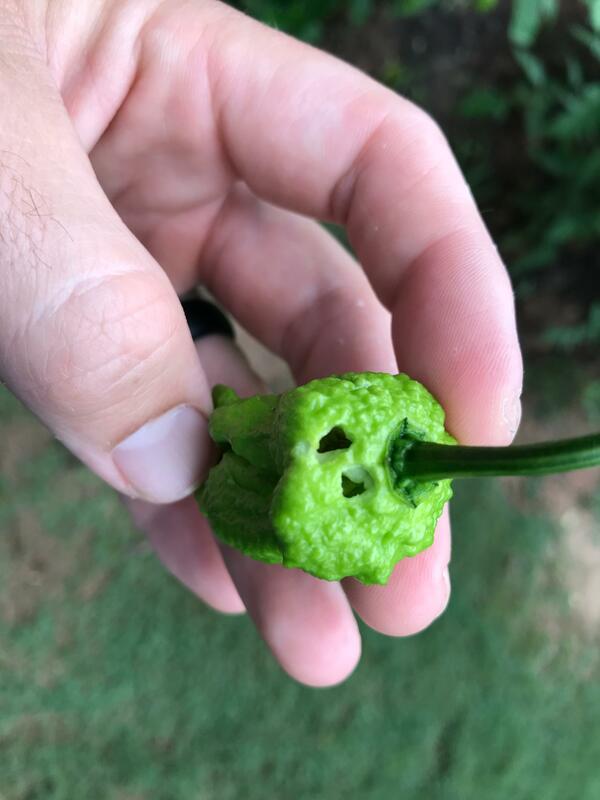 Each Carolina Reaper plant had about 50 buds, and Ghost Peppers were almost ready for harvest as Nick impatiently waited for their red color to appear. At the end of June, Nick ran into one of a pepper plant’s mortal enemies – the caterpillar. Caterpillars don’t have capsaicin receptors, so they paid no attention to the burning sensation of peppers and cost Nick some of his almost-ready peppers. Still, he persisted. 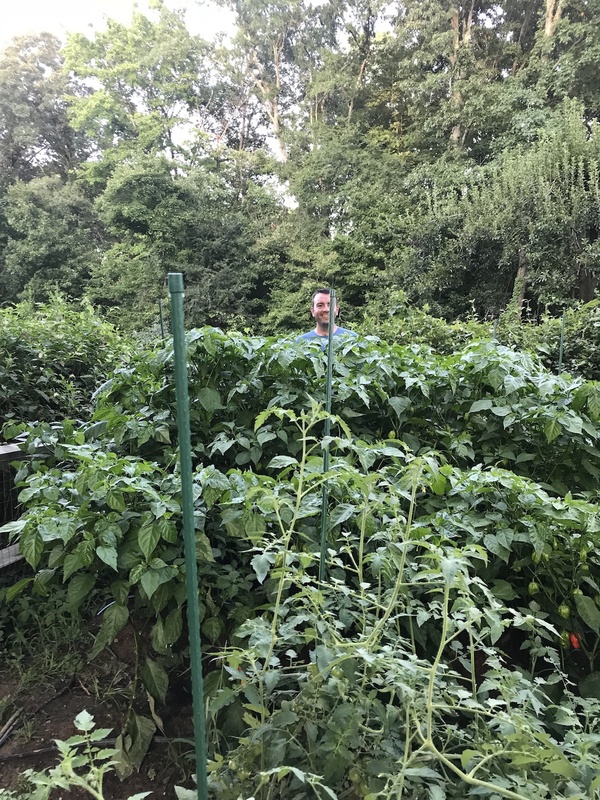 By mid-July the Ghost Peppers were ready for harvest and to add some spice to the Sagnella life, and Carolina Reaper plants were towering taller than ever thanks to extra Soil3 that Nick dumped around them following ground prep. August 1st saw the first ripe Carolina Reaper pepper. 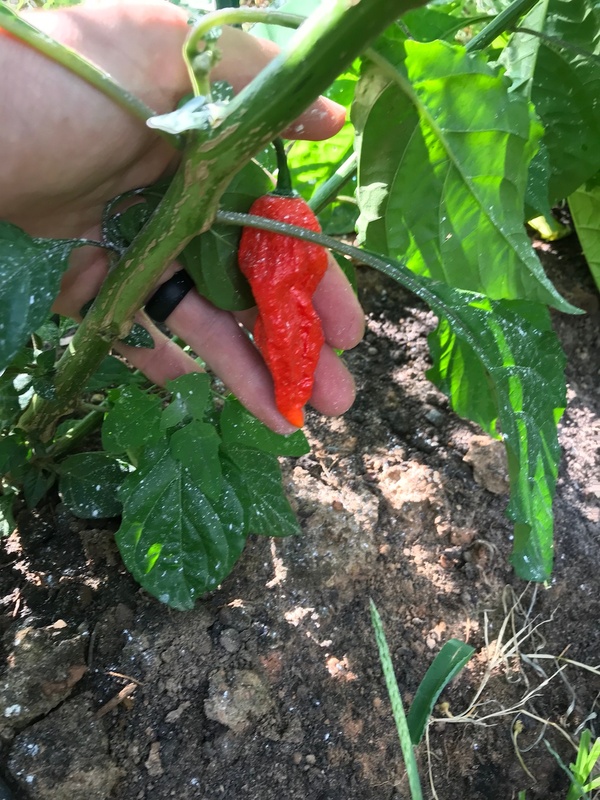 Carolina Reapers hold the record for the hottest pepper in the world, and Nick was getting ready to face some serious heat. 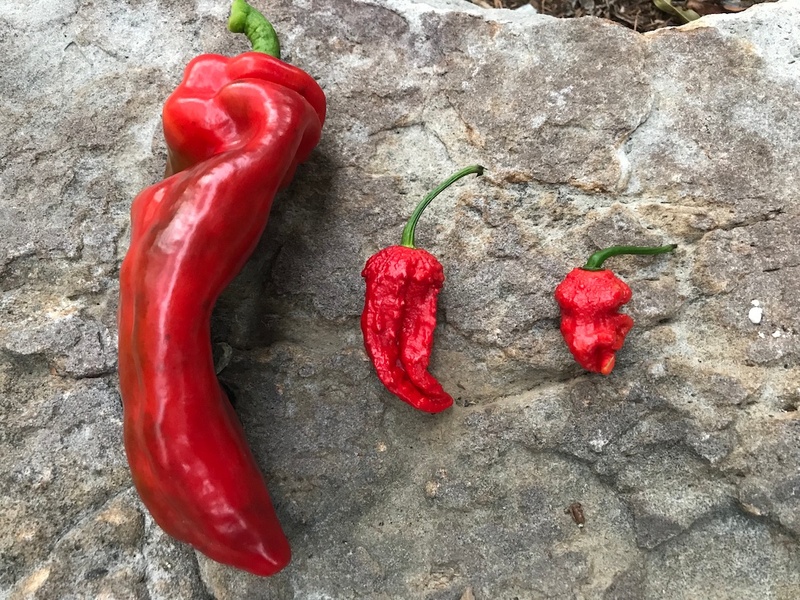 The photo below shows of the bright red hues of the different pepper varieties (left to right) Giant Marconi, Ghost Pepper (Bhut Jolokia), and Carolina Reaper. Thankfully, his work load in maintaining the garden was low. He just tried to keep the pests away, pruned every once in a while, and watered when needed. 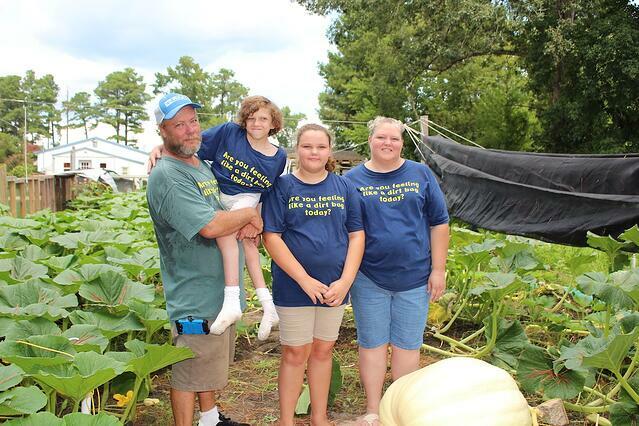 By the first week in August, weeding wasn’t even necessary because the canopy of the garden was so thick! 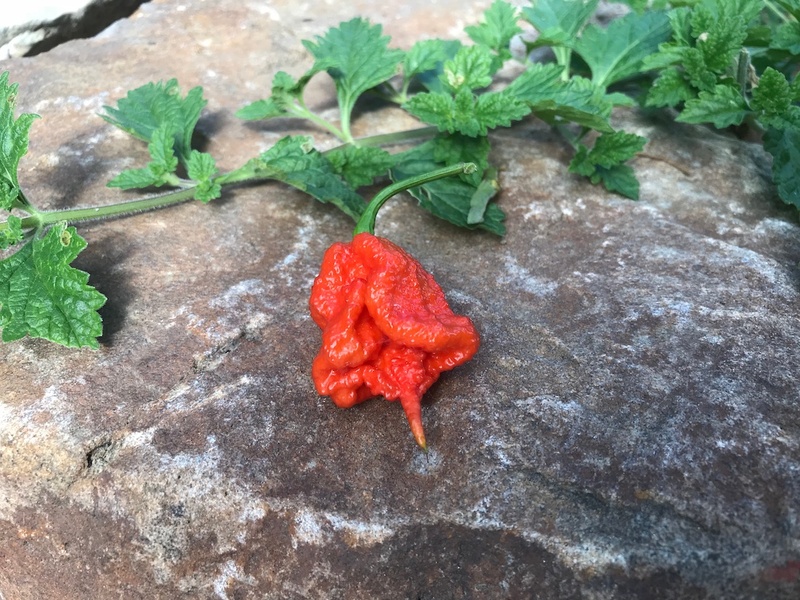 The Carolina Reapers Nick was harvesting were particularly hot, and he started tasting them for challenges. 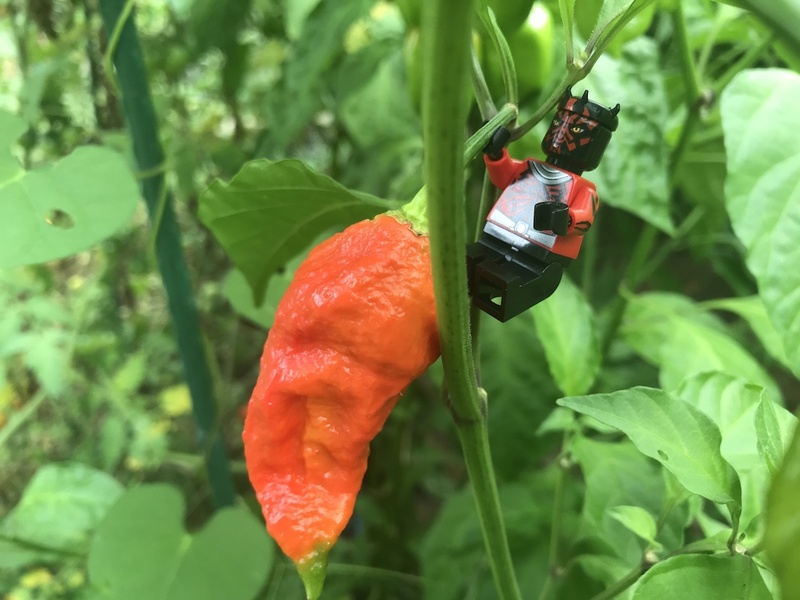 He’s been in the hot pepper tasting game for a while and posts tasting “challenges” on his YouTube channel, daring each pepper to be more potent than the last. The beginning of August saw a great pepper harvest and kept Vinny busy during harvest. Though not everyone possesses the adventurous nature of seeking out the hottest taste possible, Nick offers some advice to those looking to expand their palate. 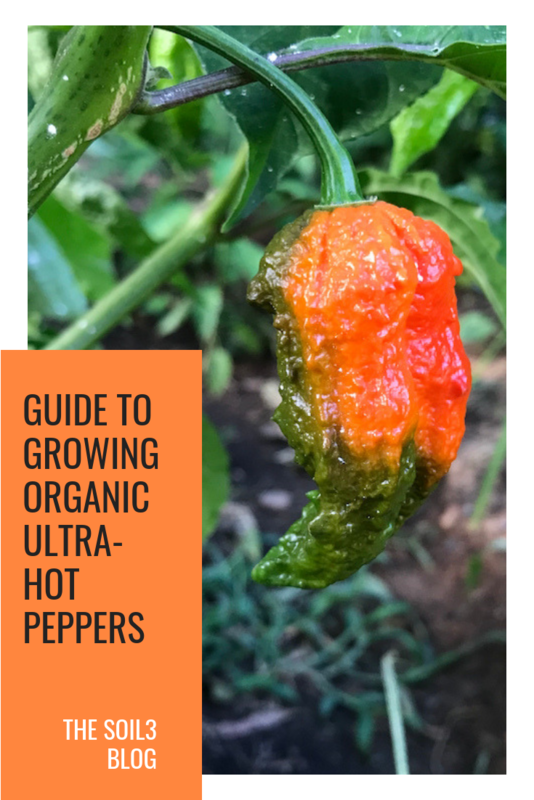 Want to know more about growing ultra-hot pepper pods? Comment below with your questions and Nick will answer!  What does OMRI Listed® Mean?